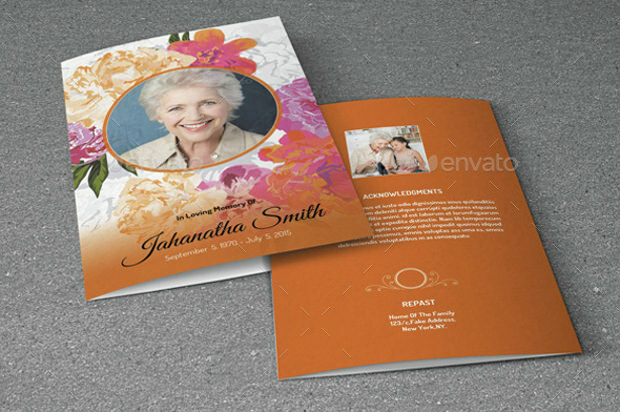 Deaths and the consequent obituaries can be a very painful, difficult and awkward design project for many designers. 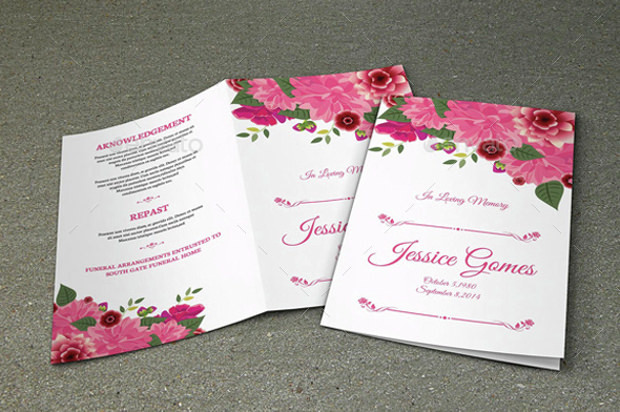 This is because they have to be careful with words, designs and graphic to be respectful and tasteful. 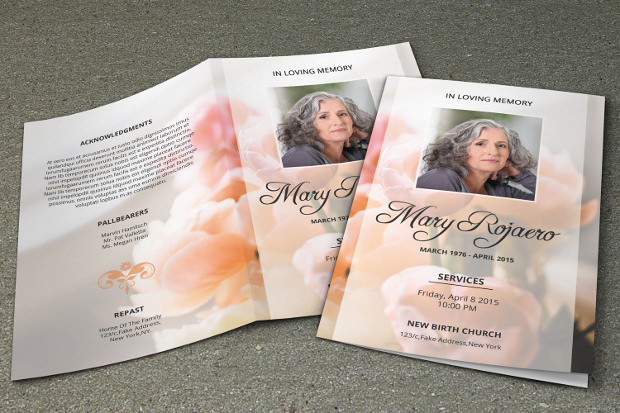 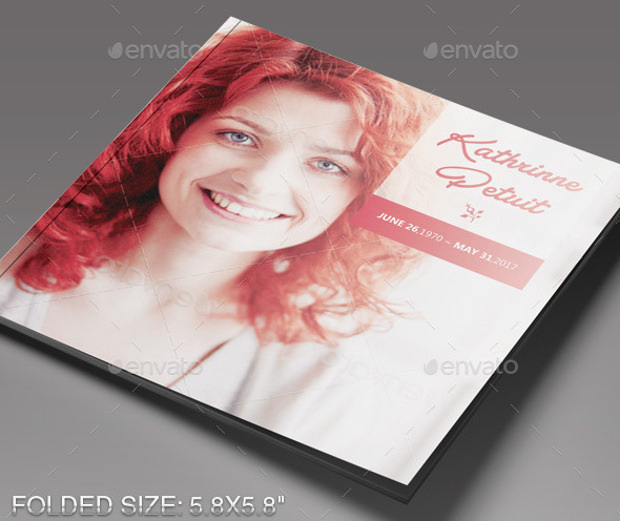 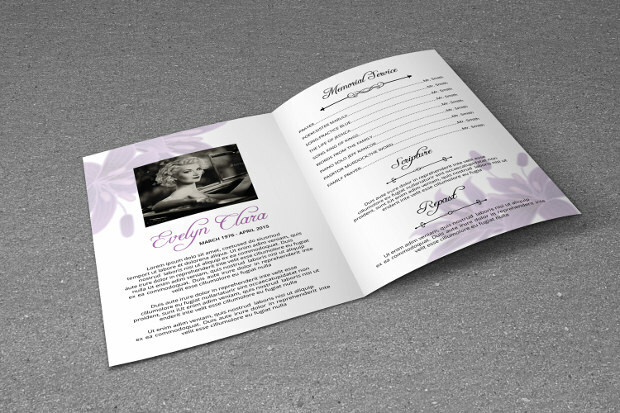 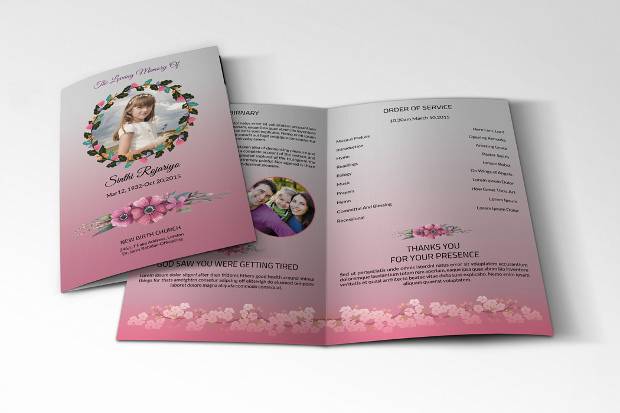 Therefore PSD Obituary templates are very useful and popularly used in the digital era. 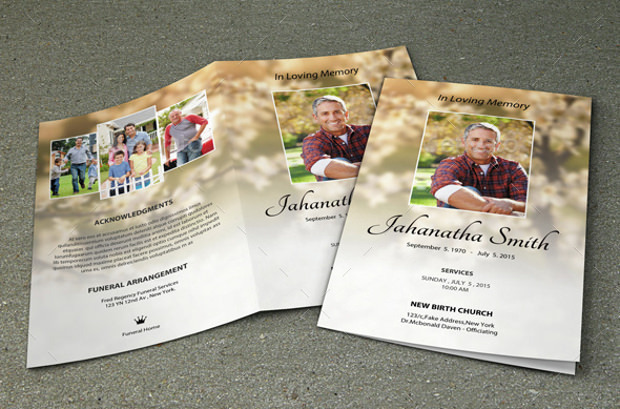 Obituaries are now no longer published only in newspapers and people take to the Internet and social media sites to express the mourning of the loss of a loved one. 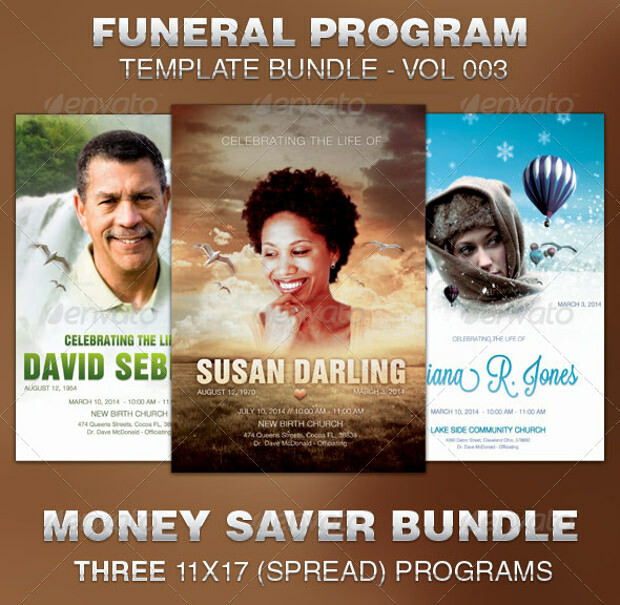 PSD Obituaries can be of multiple types from ones ranging from traditional templates, modern and minimal templates, vintage templates and custom templates to suit the needs of the family. 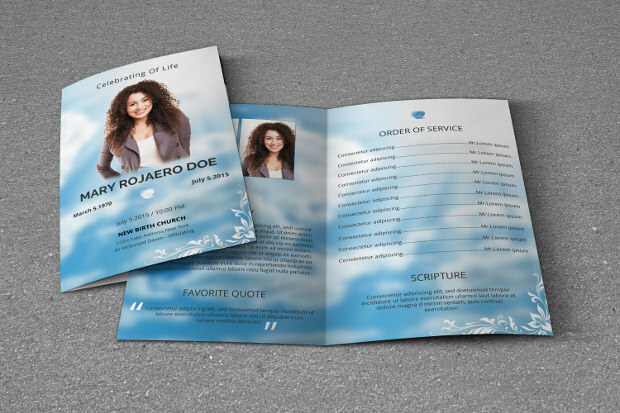 These templates are very resourceful for designers to stay within the societal norms of design and not offend or hurt anyone. 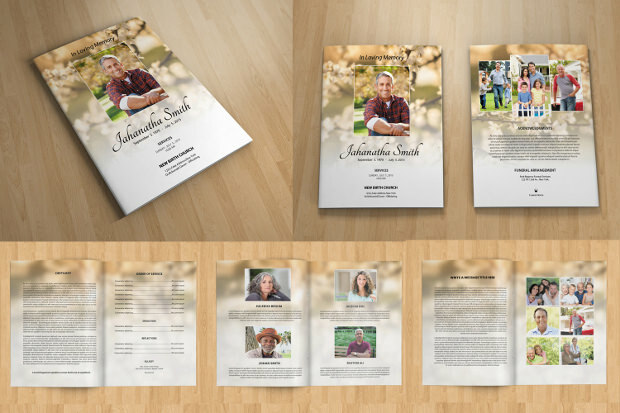 Obituaries can be very hard to word and format and templates make it simpler for designers to have an easy way out of these awkward and tough situations. 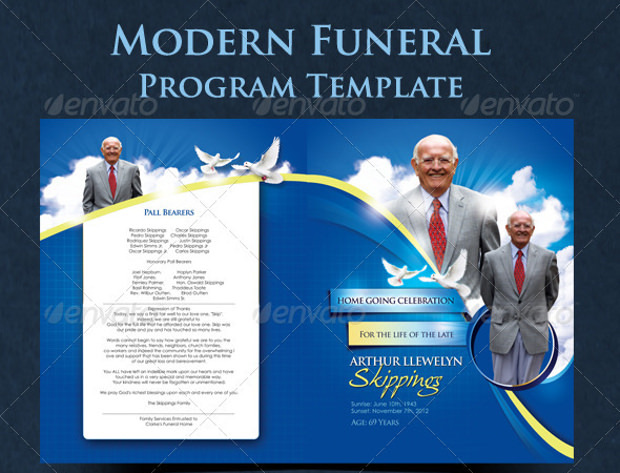 Therefore these templates act as a safe measure and are trending on the Internet. 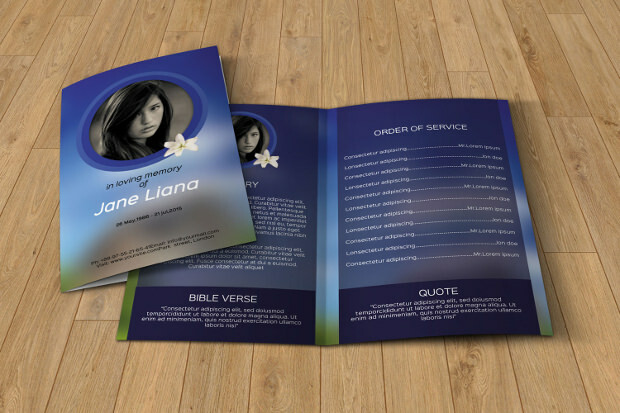 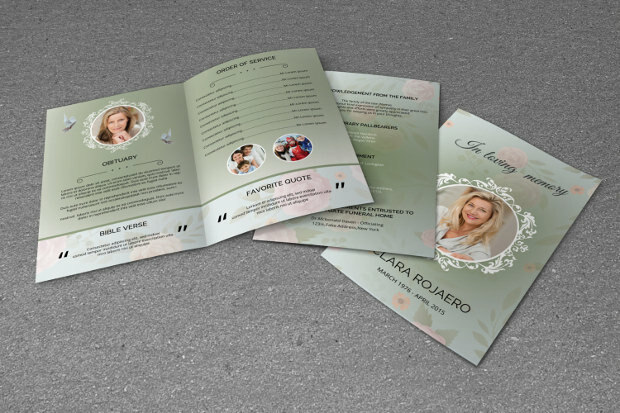 Many templates offer various designs like different ethnicity options, different religions and even different ages for the design of the obituary. 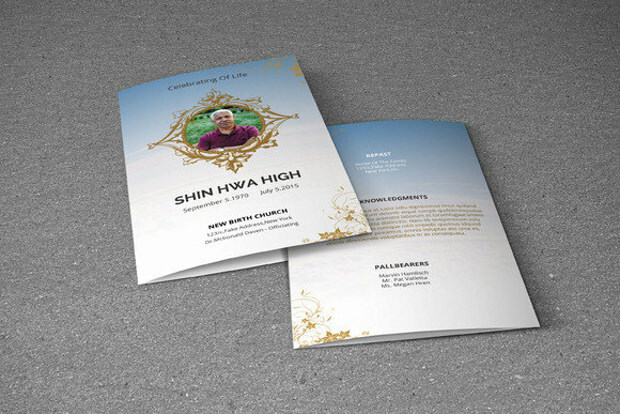 Because of the ease they provide, these PSD obituary templates are a hugely popular and resourceful trend among-st designers.